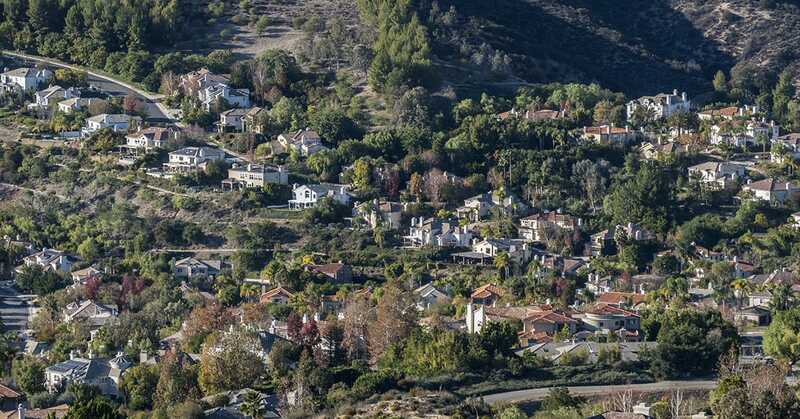 At just 45 miles from Calabasas, getting to Sun Air Jets in Camarillo is easier and faster than battling San Fernando Valley traffic or crossing all of Los Angeles to get to LAX. We know that driving to an airport in a big city can be one of the most frustrating aspects of travel. Knowing this, we have built our business and facilities so it’s easy for our Calabasas customers to head north, out of congestion and into the air faster and easier than the alternatives. Our aircraft are designed to keep you comfortable and entertained throughout your entire flight. Included in many of our aircraft are state-of-the-art entertainment systems, complete with surround sound and Wi-Fi. While in flight, you can conduct business with ease, or lay back and enjoy film or television entertainment. Our mission, at Sun Air, is to provide our customers with a truly unforgettable experience. We hold our standards of safety high, but we also put the customer experience first, from the time you call us to set up your charter, to the time you close the door on your ground transportation. Our 24/7 staff is trained to handle any flight-related needs you may have. Aside from our convenience to Calabasas, impeccable safety record, and our highly trained staff, our fleet also offers you a truly diverse selection of aircraft to choose from. You may decide on any of our Gulfstream series, our Bombardier aircraft, our Challenger 601, and many others. Though the flight experiences of each offer the same quality, each are unique in their specific features and mission. For example, some aircrafts are larger than others in order to accommodate large parties. However, whatever you desire from your flight experience, Sun Air Jest is hereto oblige. Contact us today about our private jet charters.